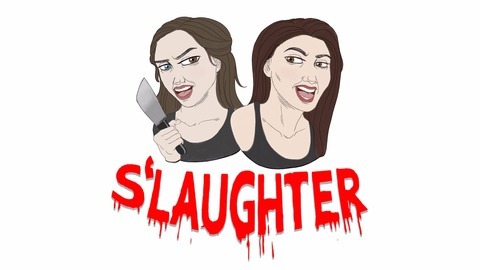 A UK true crime podcast with a comedy twist. 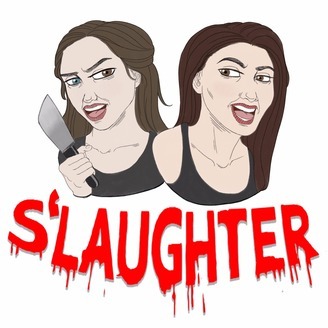 30 somethings Lucy and Emma tell each other true crime stories, whilst injecting a little dark humour along the way. Nominated in the true crime category in the British Podcast Awards 2018. Lucy and Emma pride themselves on being well researched and telling you everything there is to know about the crime in question. So listen, enjoy, and remember, listening to S'laughter doesn't make you a psycho, killing people does. It's the Easter holidays and the sun is out, and I think you can hear in our voices we're more chilled and happy-go-lucky than usual. This episode has Emma telling us the story of a body found in the stables, and Lucy tells us about the man who used HIV as a weapon. Enjoy!